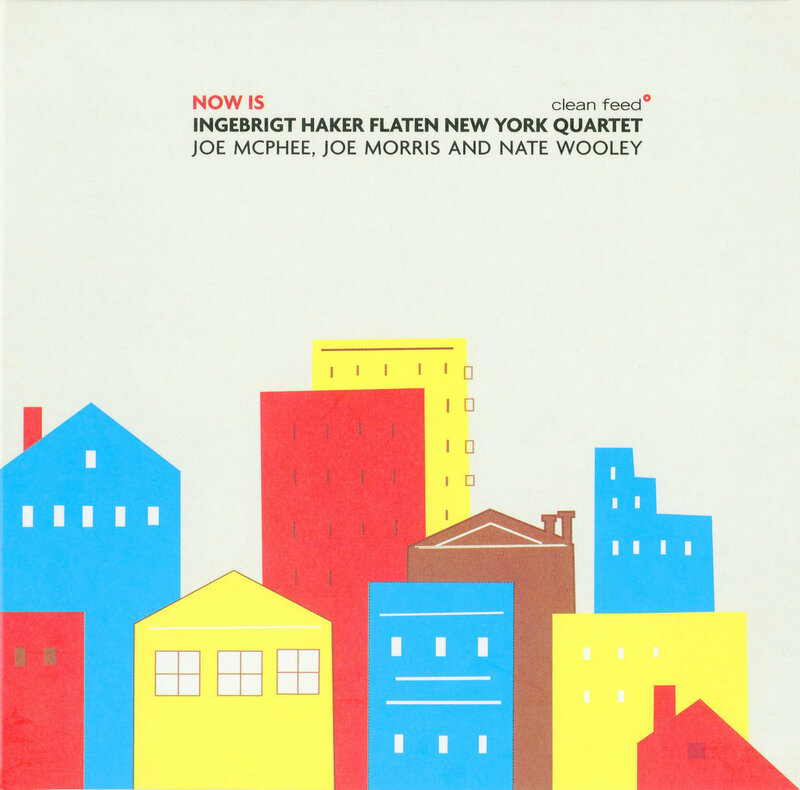 "Together, this drummer-less quartet floats differing pulses, favoring interactions such as the conversation between Morris and Flaten on "Pent," and Wooley's fluttering notes against bowed bass on "Knicks." The startling speed of "Giants" represents a heart-pounding four minutes of spontaneous felicity, while Wooley and Flaten open "As If" by setting the table for the quartet's harmonies. 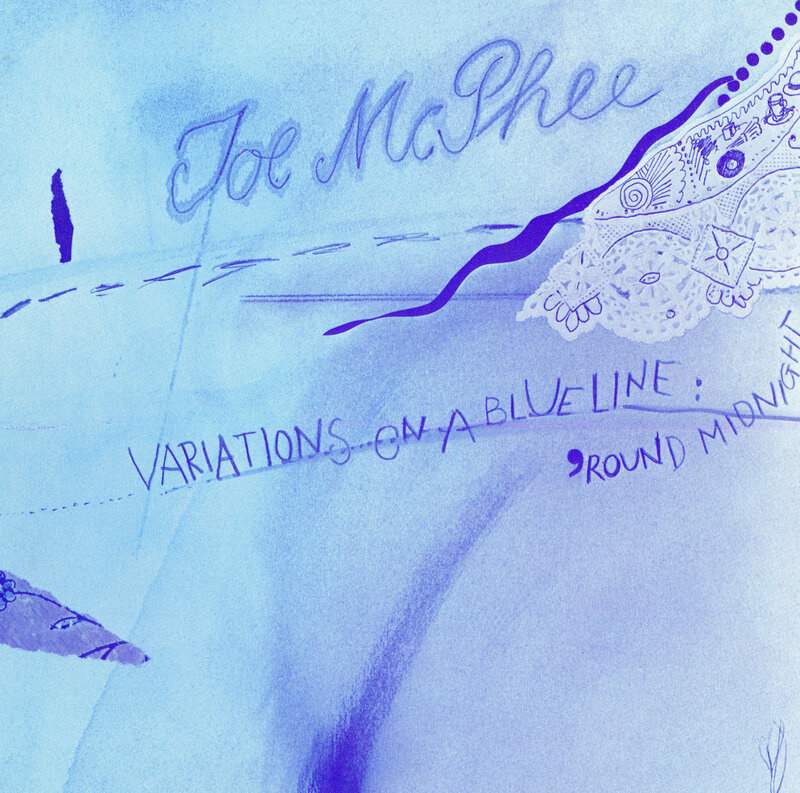 McPhee and Morris slide inside this and other pieces, working each track and maintaining the originator's framework. Each brief improvisation—the longest running 9:34 and the shortest a brief 2:13—is a well-woven tapestry of sound." 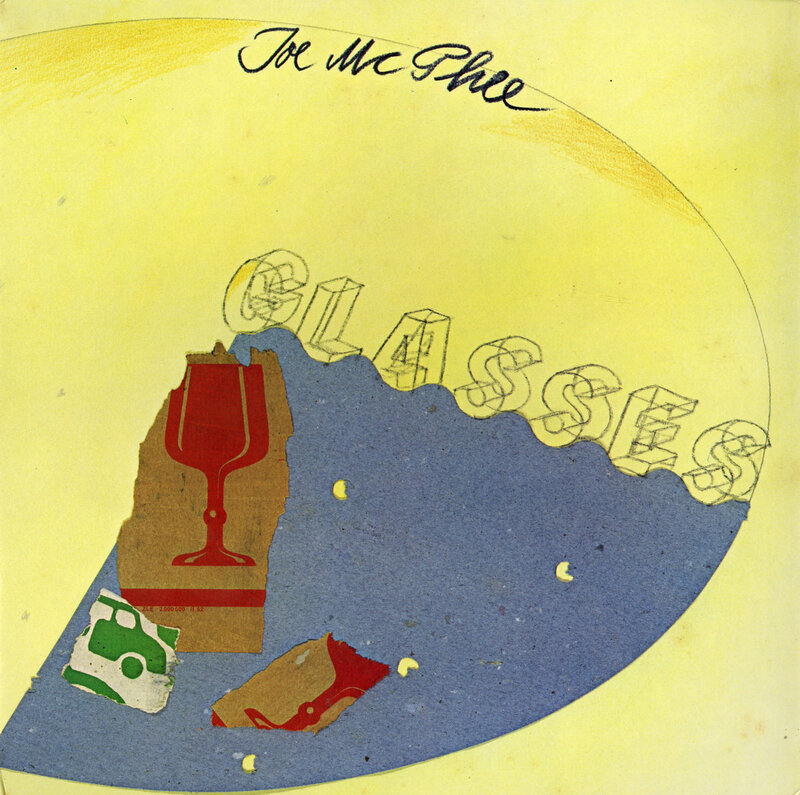 "Glasses was recorded in October, 1977, during a highly significant period in McPhee's work, as he was pioneering the transatlantic, collaborative spirit that has helped to define the last three decades of his career. 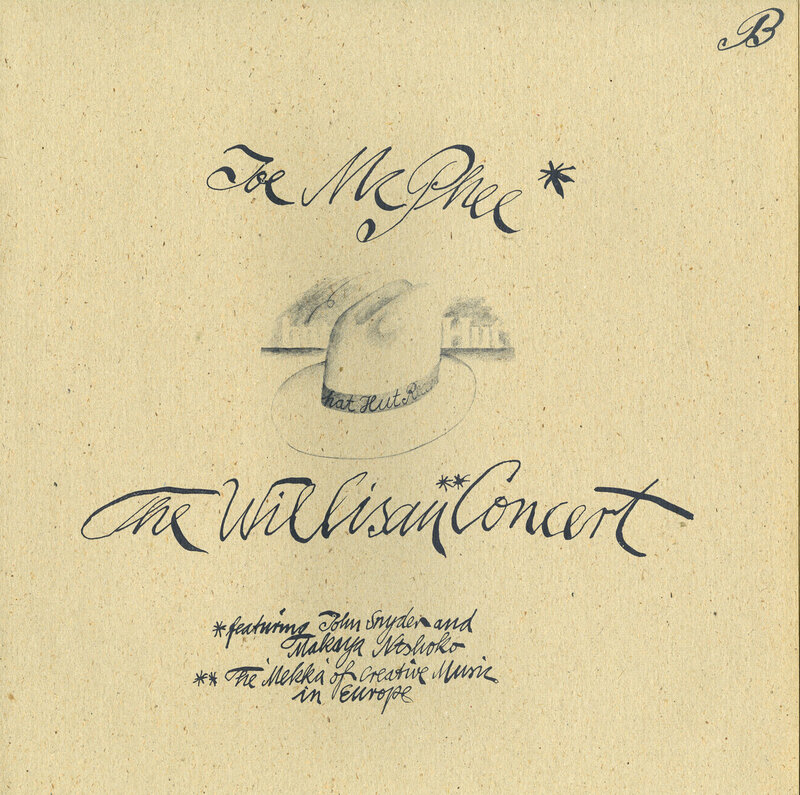 Documented in Tavannes, Switzerland, the set contains sensational tenor work, including the title piece, which finds McPhee ringing out a rhythm on a half-full wine glass, from which he extrapolates a melody on the saxophone, as well as a stunning version of John Coltrane's "Naima."" 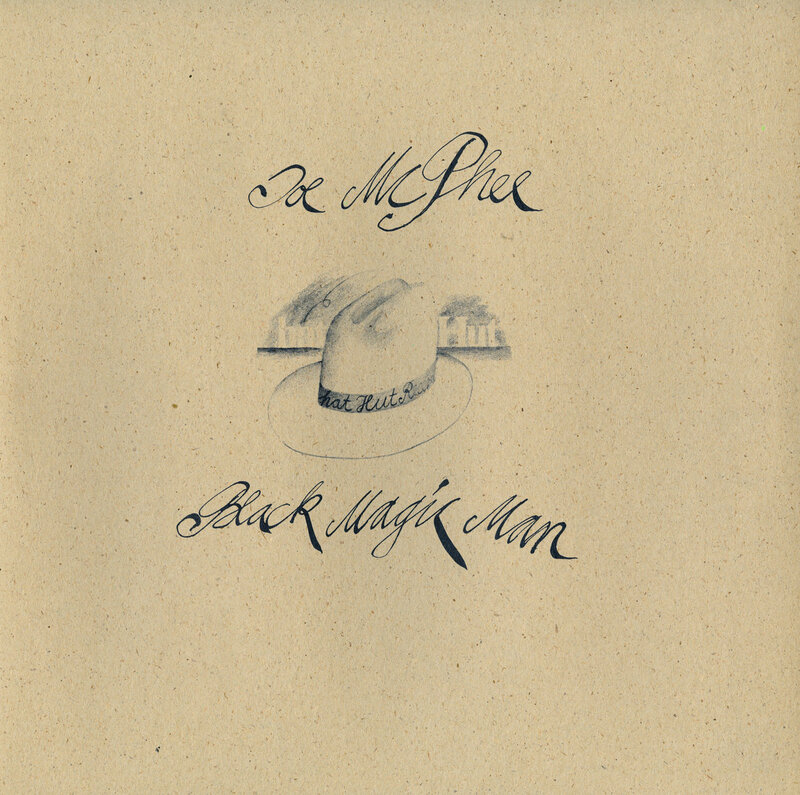 "Although this is completely different music than “Nation Time” because McPhee wanted to add some freer elements, the band is the same: Mike Kull (p), Tyrone Crabb (b), Bruce Thompson (perc) and Ernest Bostic (dr). 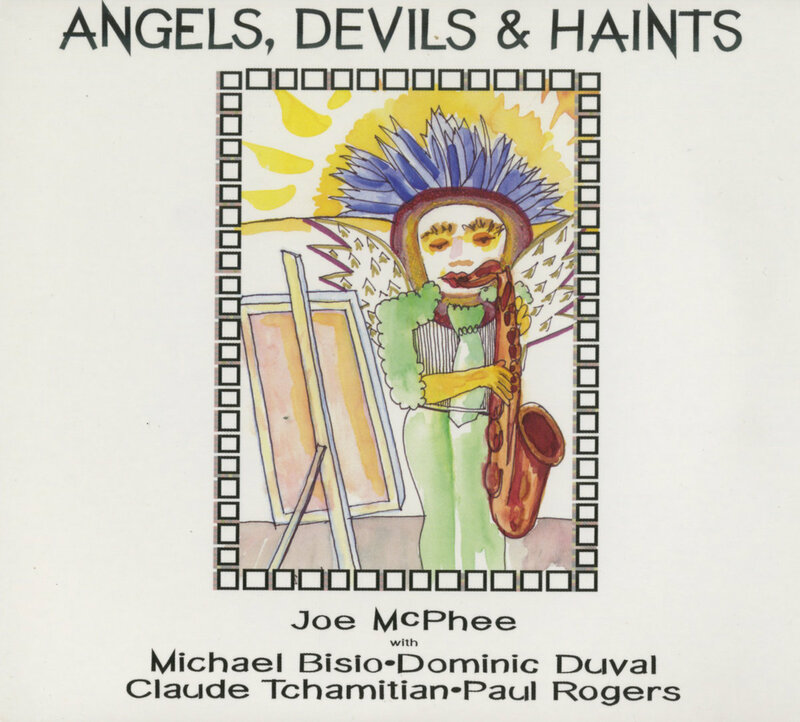 The album starts with the title track, and before Kull and Crabb join in McPhee and Bostic fight a real battle, they keep attacking each other, and then the whole track goes totally mad – best classical free jazz at the height of its time. 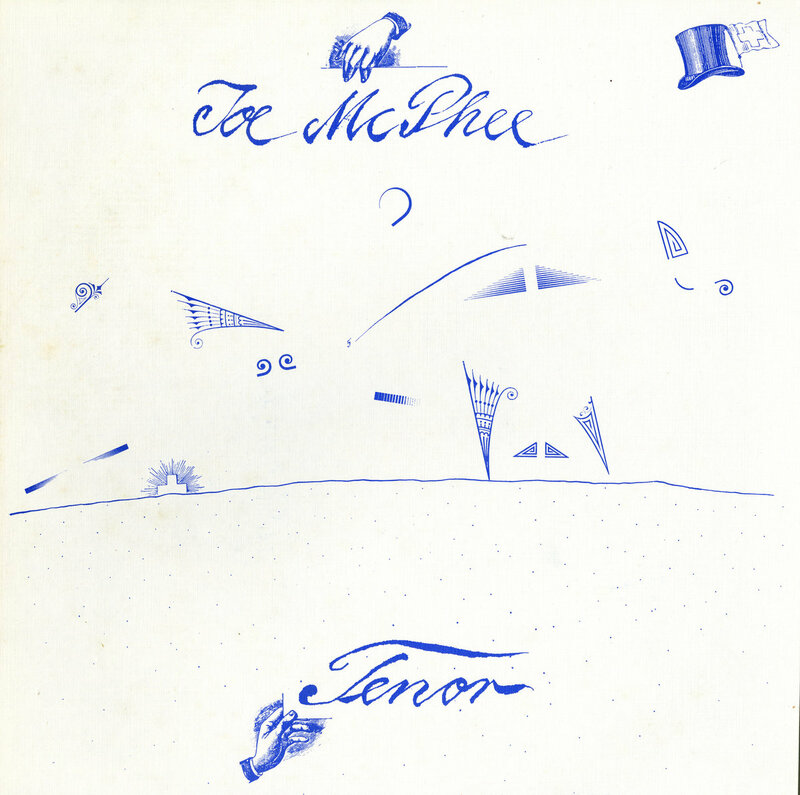 But the central piece is “Song for Lauren”, a hymn-like, highly spiritual composition somewhere between Coltrane, Sanders and Ayler – and one of McPhee’s most heartfelt ones. 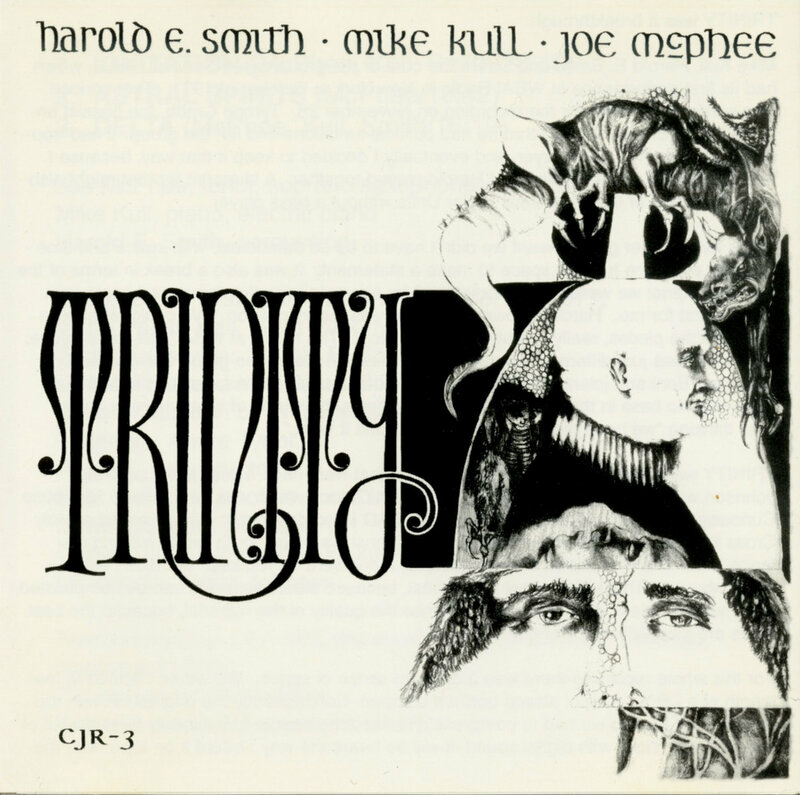 (Martin Schray, The Free Jazz Collective)"
""Epic" is a word that seems appropriate to describe the music on this two-disc offering by saxophonist and trumpeter Joe McPhee. Accompanied by four double-bassists, the veteran free-jazzer from upstate New York has concocted a tribute to the spirit of one of the genre's early patron saints and called it, appropriately enough The Albert Ayler 2000 Project."